Ready to immerse yourself in your writing? 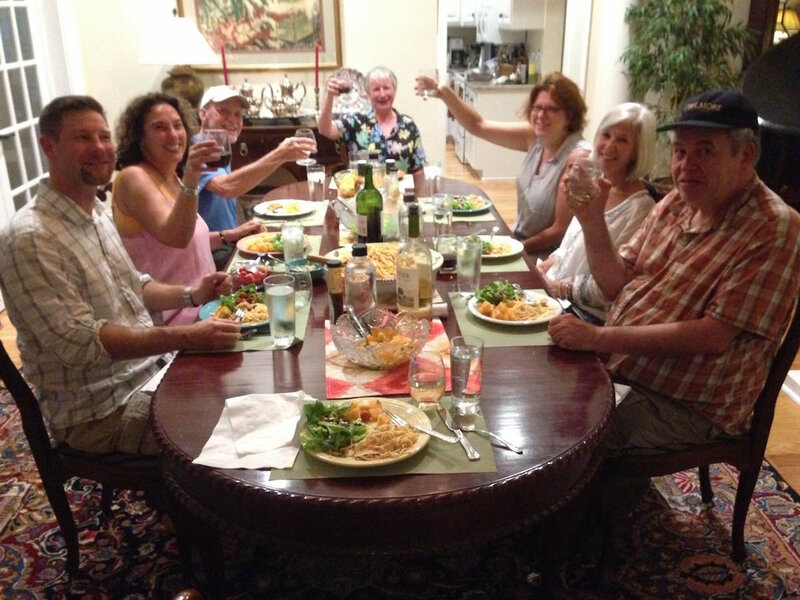 All Writeaways by the River include all meals, wine and after-dinner drinks. Kayaks and stand-up paddleboard available. We'll start by getting to know each other at our opening night reception on Friday evening - a Writeaways tradition - then enjoy dinner together, family-style. Classes are held from 9:00 a.m. to noon on Saturday and Sunday, with individual conferences available each afternoon. Within the workshop, you'll get feedback from other writers, hone what you've written, and share your ideas with others who care about the writing craft. By the time we bid each other adieu on Sunday afternoon, you'll be inspired to continue writing well after the weekend is over. 11,000 square feet of solitude and community - and a river runs through it. Spend two days in luxury, delving into your writing without interruption - optional nightly readings and informal craft conversations. Indulge yourself with uninterrupted time to write at our Writing Retreat by the River. You'll be pampered from morning to night while you flirt with your muse. Between bursts of inspiration, sip a glass of wine on the porch, wait for ideas to nibble as you cast a line or take an afternoon paddle on the river. All gourmet meals and wine are provided. If you'd like to share your work, we'll gather in the evenings with after-dinner drinks for informal sunset readings. Whether you're a workshop participant who'd like to remain a while longer, or a writer who needs time away from your to-do list to concentrate on your latest project, take time to relax into your writing. 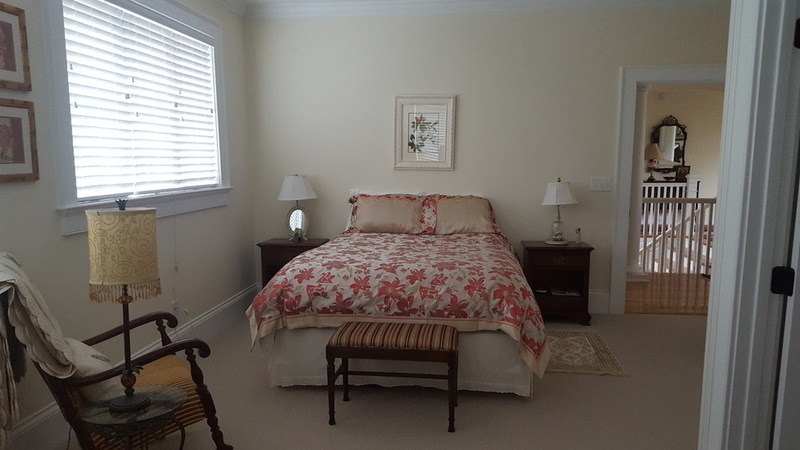 Relax and write in your elegant room or find a beautiful nook when you want to curl up for a solitary writing moment or talk with your writing companions. A deck chair at dawn, a cozy armchair at twilight, perched at the kitchen table with a note pad, discussing the craft of writing on the sun porch with a fellow writer. Every mood, every writing moment - there's a place for it here. 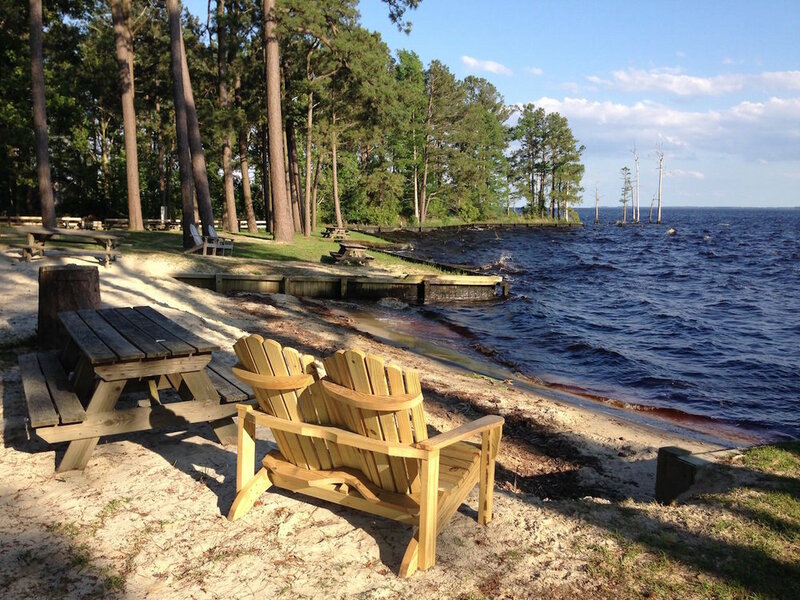 Our Writeaways by the River are held at The Whitehall on the Pasquotank River in Camden, North Carolina, about an hour by car from Norfolk International Airport and three hours from Raleigh-Durham International Airport.